Part No: A819108 Category: LC-MS Service Parts. Tags: 201000219, maintenance, micromass, pm, qtof micro, waters lc-ms kit. 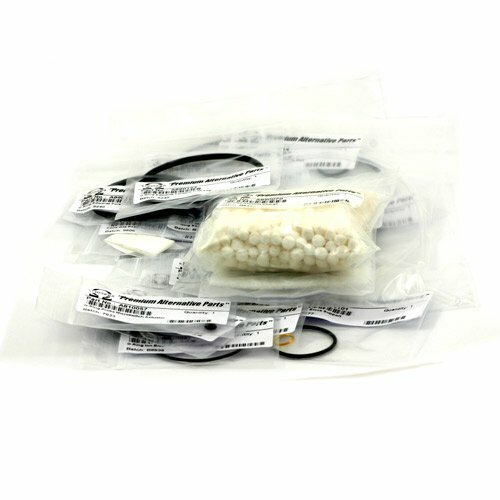 This maintenance kit for the Waters QToF Micro provides all the parts and consumables necessary to overhaul the interface region (ion block, support, hexapole/ion tunnel). NB. This does not include the probe or vacuum regions – please see vacuum and probe products below.